There is weather today, I do note it: take a few moments to reckon the size of a cloud (big) and the frequency of rain (sporadic.) Centre of my interest though is a stack of magazines. 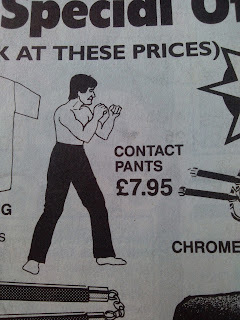 Not the fashion kind. 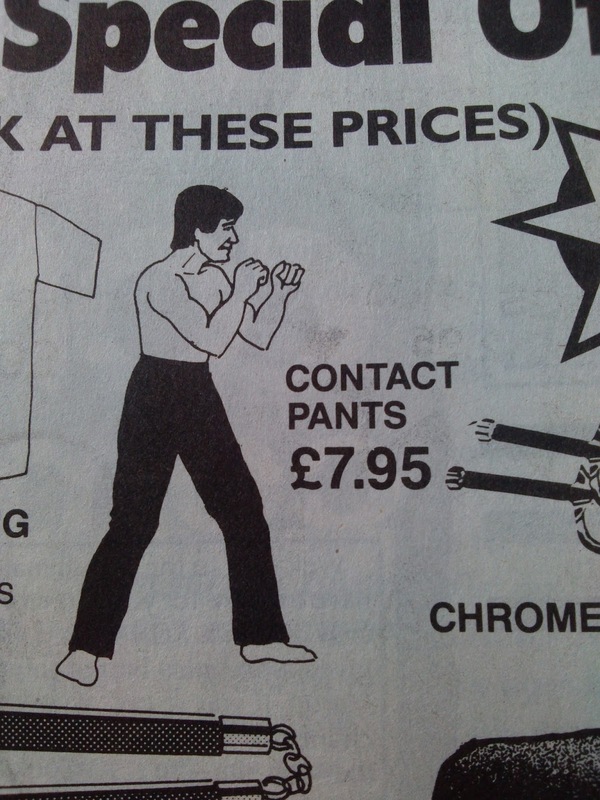 This is martial arts research. I'm not even sure what it is I'm looking for, but intuition calls loud. There's a lot of words in this stack, I needn't be distracted by sneaky machismo. 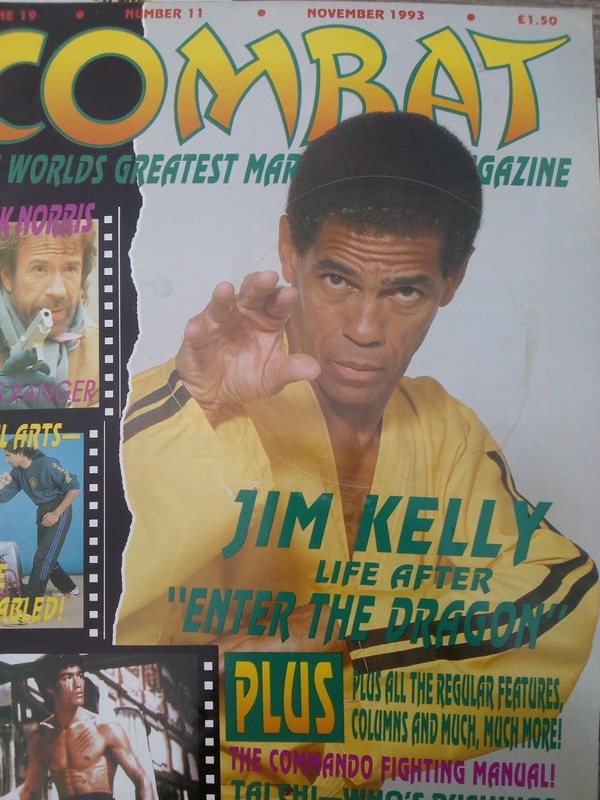 An interview with the late Jim Kelly is happily chanced upon. He was a real dream follower: single-minded not close-minded, not afraid to work hard or suffer judgment. Someone you can think of while you are training/writing/earnestly in pursuit of a design. When I put my combat pants on, that's what I seek: honest bruises. Floored by this post. Very well done. Flabberghasting stuff! All the knives and nunchucks are expected: but the grappling hook and especially the dodgy chemicals?? One hopes (and largely suspects) it was Walter Mitty territory. Big hooray for the real heros!